Hurray! 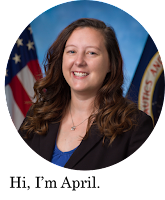 NASA announced today that it is targeting October 27th for the launch of Ares I-X...and I am totally ready! 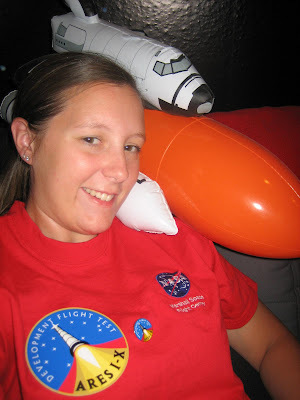 This may or may not be a picture of me sporting, not only an Ares I-X sticker patch, but also an Ares I-X pin and NASA shirt with the blow up space shuttle making a guest appearance!!! 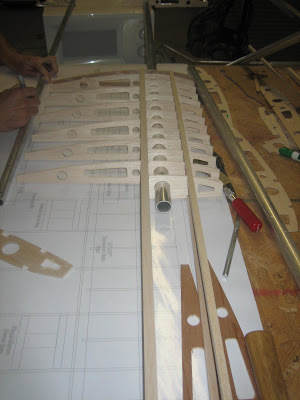 ...yes, we are finally building our plane!!! ...and it's going to be awesome!!!! 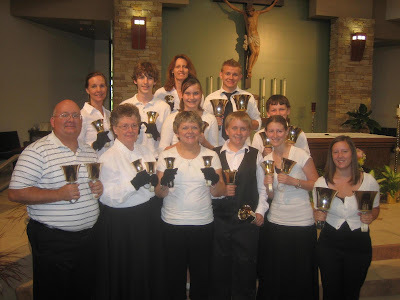 We have been playing a lot more this fall...and they impress me more and more every time! I'm so proud of the hard work they put in...and I appreciate all the fun we have during rehearsals!! 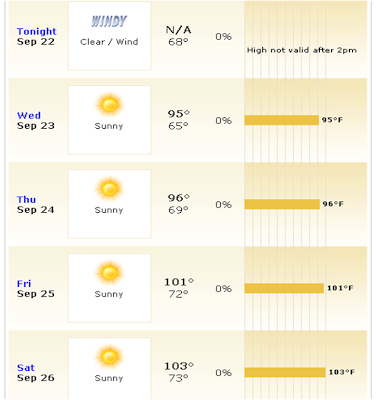 Ok, maybe it's not quite "fall" weather, but today it was only 99...definitely getting cooler! 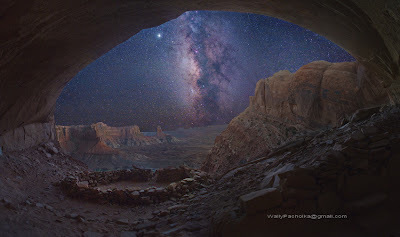 This digital mosaic shows the night sky as seen from False Kiva in Canyonlands National Park, eastern Utah, USA. I think I want to go there...spalunking...just to find this spot and see something this incredible! Side Note: Chris actually found this picture...sometimes when we don't have a lot to talk about we sit around and try to find the coolest space pictures on Astronomy Picture of the Day....yes it's nerdy, but that's why I love him :-) Good job Chris!